McBurney DH, Balaban CD A heuristic model of sensory adaptation. Atten Percept Psychophys. 71(8):1941-61, 2009. Halberstadt AL, Balaban CD: Selective anterograde tracing of the individual serotonergic and nonserotonergic components of the dorsal raphe nucleus projection to the vestibular nuclei. Neuroscience 147(1):207-23, June 2007. Balaban CD, O'Callaghan JP, Billingsley ML: Trimethyltin neuronal damage in the rat brain: Comparative studies using neuronotypic and gliotypic proteins. Neurosci, 1988, 26:337‑361. View Dr. Balaban's most current publications. Dr. Balaban’s research program has been supported from a variety of sources including the NIH, NASA, the Office of Naval Research and corporations. He has extensive experience in conducting multidisciplinary, cross-cutting research in biomedical sciences, engineering and social sciences and has participated in the emerging fields of augmented cognition and neuroergonomics. 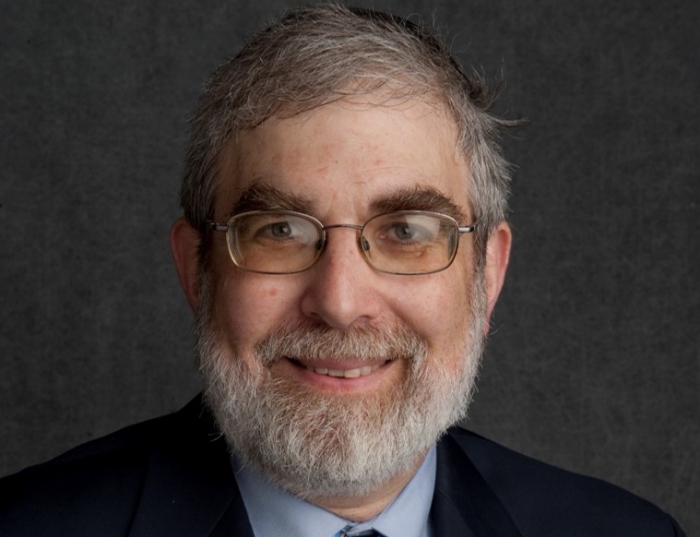 His over-riding interest has been formulation of mathematical models, heuristic models and teleological approaches to interpret data translationally from basic science experiments in terms of behavioral and clinical phenomena. Using this approach, he has examined the interplay between neurological and psychological features of co-morbid aspects of balance disorders, migraine and anxiety disorders. His current work includes extending the implications of these models to analogous features of mild traumatic brain injury and acoustic trauma, with both traditional approaches and novel methods such as mass spectrometric imaging of histological materials. He has also participated in developing new patented technologies to gauge situational awareness and cognitive engagement from postural orienting responses and decision support software for responses to mass casualty events. Dr. Balaban is an author of two books on seventeenth century medicine. Dr. Balaban teaches in the four core courses of the National Preparedness and Homeland Security certificate program at the University of Pittsburgh, the medical neurobiology course, an undergraduate history of medicine course, and a graduate course on Intellectual History of Neuroscience.